Empathy, as a gesture to identify with the experiences and conditions of others, can be wielded by artists to create worlds that challenge complexity in community structures, systems, and/or themselves. bell hooks, in a conversation with Alison Saar, offers that ”Imagining [is] a way to be empathic, to move into worlds we have not experienced yet have come to understand…”. We will focus on the works of several contemporary visual artists and discuss how they are using history, fiction and autobiography within their art practice to connect to their audiences. Students will be asked to create a work that responds to the experience of another or promotes a deeper understanding of their own practice. The work may be visual, poetry, sound installation, etc. There will be time for presentations and discussion on the final workshop day. Click here to register online or call 585-442-8676 to register by phone. 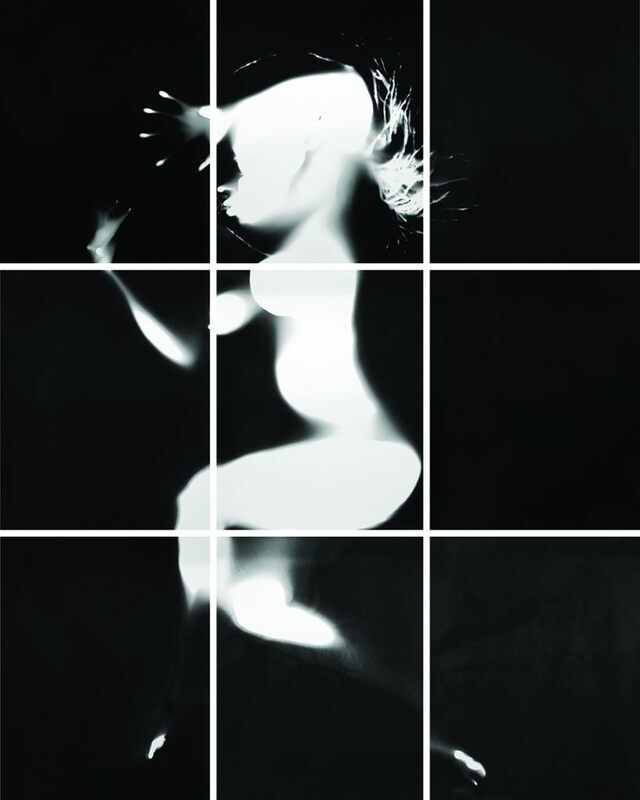 Hernease Davis earned her M.F.A from the International Center of Photography – Bard College. 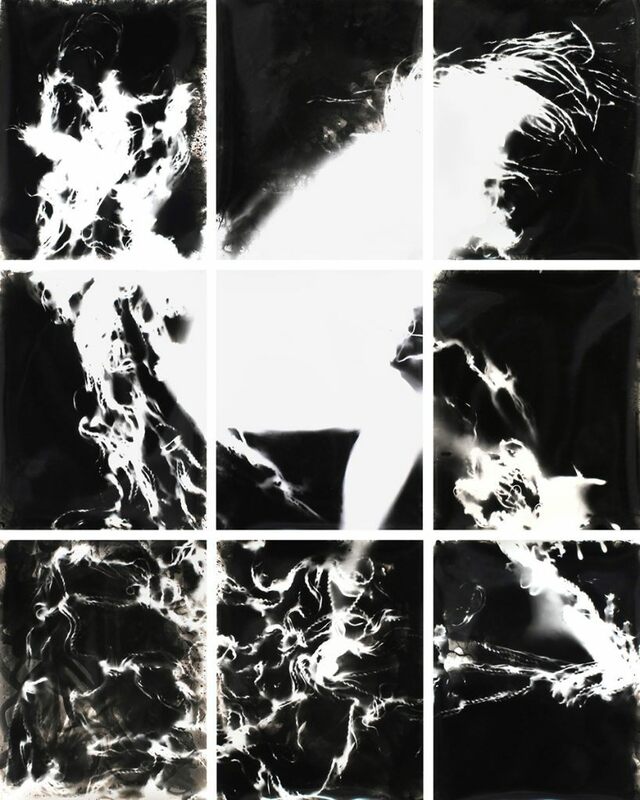 Her current body of work uses photograms, cyanotypes, performance and craft to emphasize self-care through the artistic process. The series title is A Womb of My Own (Mistakes Were Made in Development). Work from this series was included in The Surface of Things at the Houston Center of Photography, an exhibition featuring photographers working with camera-less techniques. 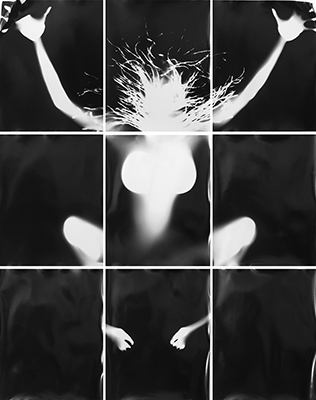 She has also exhibited with Rush Arts, Camera Club of Los Angeles, Foley Gallery, and was selected for Photography Now 2016 at the Center of Photography at Woodstock. Her first solo exhibition will open at the Visual Studies Workshop in Rochester, NY in May, 2018. Hernease currently lives and works in Brooklyn, NY.